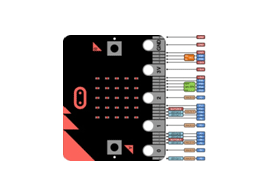 Engage your students in the classroom with BBC Micro:Bit training resources and activities to encourage the learning of Design & Technology, Engineering Math & Computing. 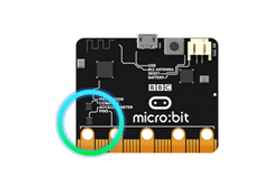 Micro:Bit designed to make learning & teaching easy and fun aims to make engineering lessons even more engaging by showing that the learning has real life applications via case studies that showcases some of the most innovative examples of current engineering & technology from around the world. 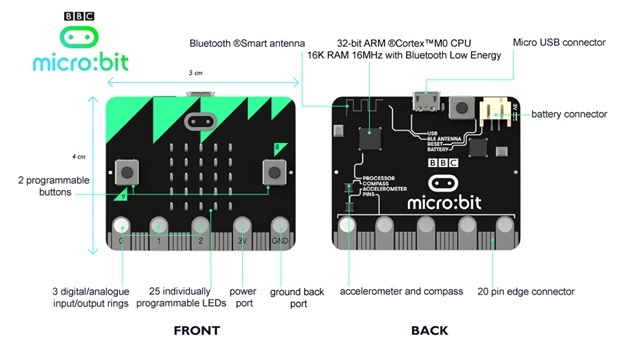 A tiny programmable computer with 32 bit ARM Cortex M0 16 MHz CPU, 16K RAM & Bluetooth Low Energy From dancing robots to musical instruments, micro:bit has all the features you need to design innovative things - the possibilities are endless! 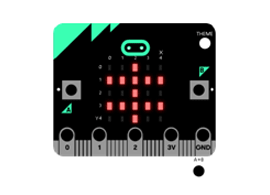 Micro:Bit has 25 programmable LEDs, allowing you to display text, numbers & images. 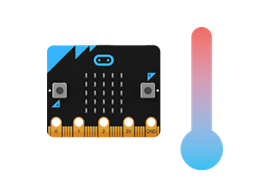 Python editor is perfect for those who want to push their coding skills further. 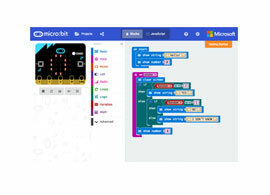 A selection of snippets and a range of premade images and music give you a helping hand with your code. 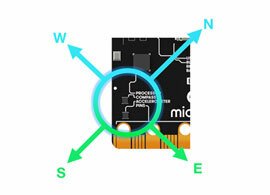 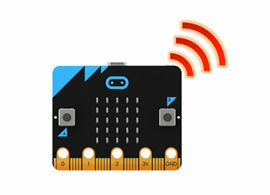 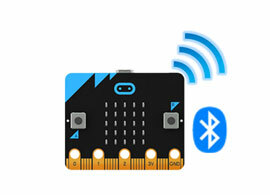 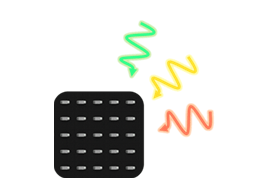 Android & IOS Apps The micro:bit apps let you send code to your micro:bit wirelessly using Bluetooth.